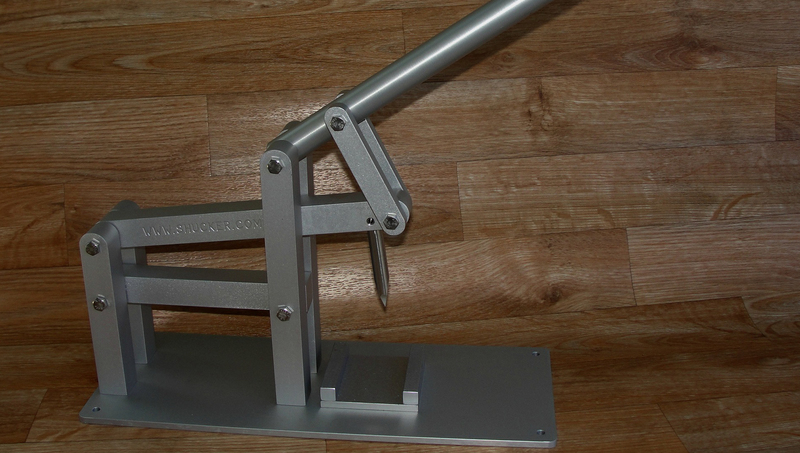 We sell the best Oyster Shucker and Stone Crab Cracker tools that you can buy today. 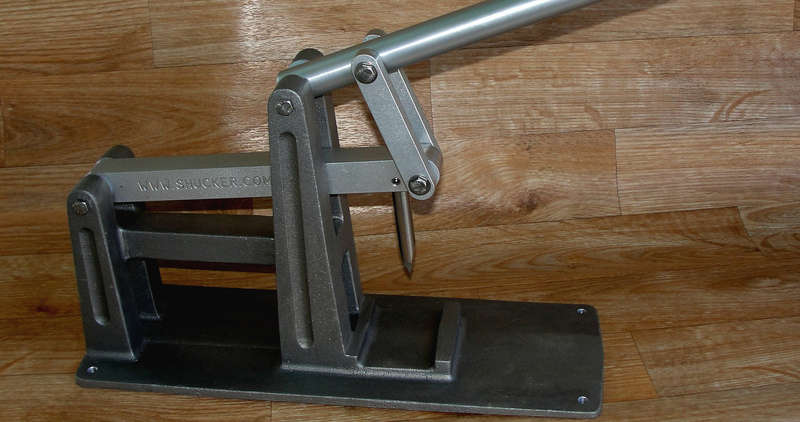 Feedback from our great customers has helped us build the best oyster shucker, stone crab cracker combination tool that you could own. We have been in business over 24 years so we have seen many cheap Knock Off's come and go. Don't be fooled, they won't last. Our shucking and cracking tools are in thousands of restaurants all over the world. We would love to ship you one. All our tools have a full one year warranty against any manufacturing defects. 100% AMERICAN MADE. CLICK ON THE READ MORE BUTTONS TO PURCHASE. The Florida Cracker is by far the best oyster shucker and stone crab cracker in the world! This tool also cracks king crab. Thousands of these very rugged tools have been sold to homes and restaurants all over the world. Florida Cracker XL. This oyster shucker and stone crab cracker is designed for extra long life in commercial environments where a high volume of oyster shucking and stone crab cracking demands the toughest hardware. This is the best STONE CRAB CRACKER you can buy. 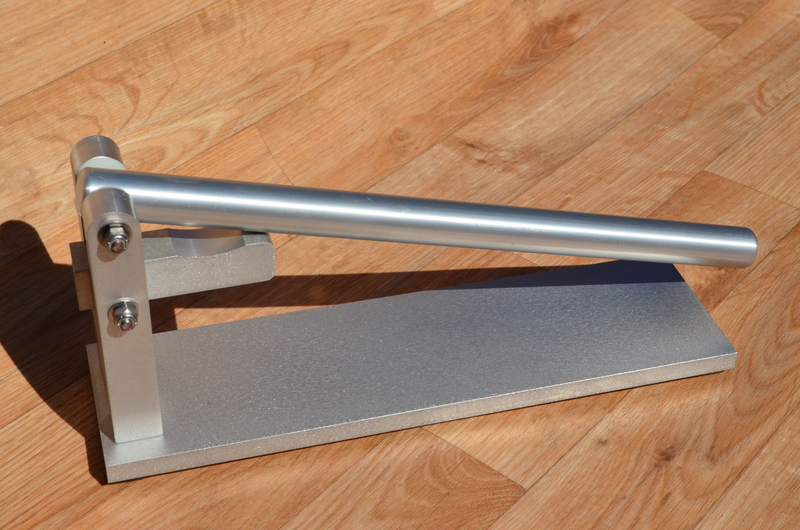 Its' solid aluminum parts will make this tool last for years.